Zetlian Pretzel Burger Buns pair perfectly with burgers, chicken, deli meats, prepared salads, roasted veggies or anything else you can dream up and pile on top! Zetlian Pretzel Hot Dog Buns pair perfectly with hot dogs, deli meats, roasted veggies or anything else you can dream up and pile on top! 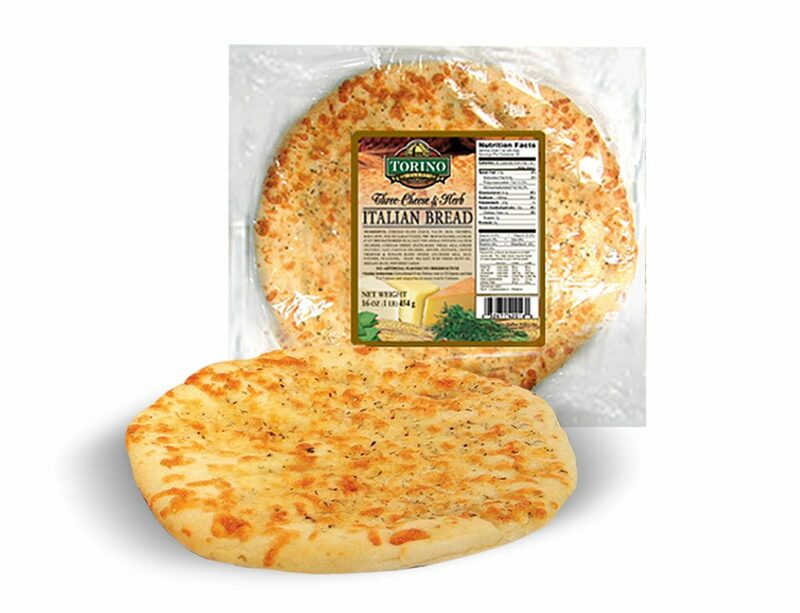 We manufacture oven-baked Calzones that are made from the freshest ingredients. Available for foodservice, bulk pack and retail. We offer Calzones in variety of weights and sizes to fit your needs. Please contact us for more info. 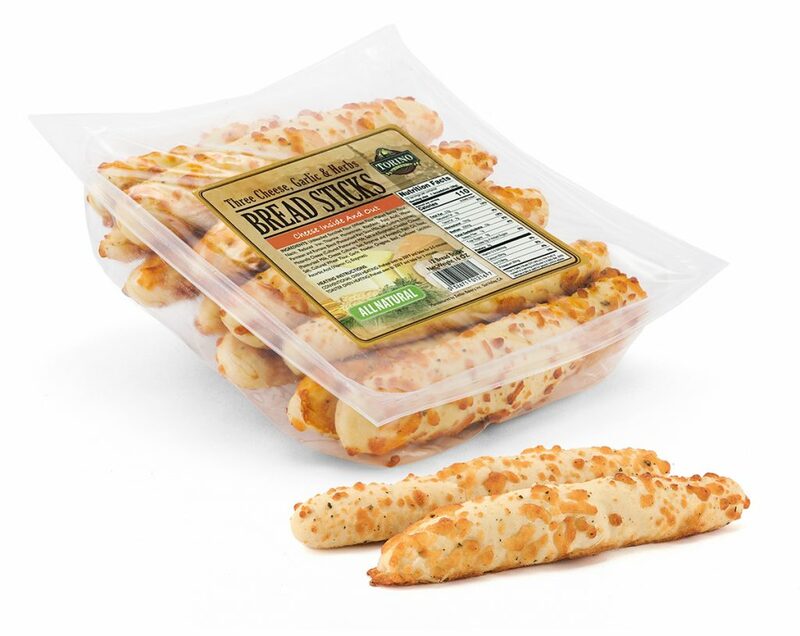 Unbleached Enriched Flour (Wheat Flour, Niacin, Iron, Thiamine, Riboflavin, Folic Acid), Malted Barley Flour, Part Skim Mozzarella Cheese (Cultured Pasteurized Milk, Salt, Non-Animal Enzymes), Cheddar Cheese (Pasteurized Whole Milk, Cheese Cultured, Salt, Annato, Enzymes), Grated Parmesan & Romano Cheese (Cultured Milk, Salt, Enzymes), Yeast, Sea Salt, Palm Oil, Pure Virgin Olive Oil, Oregano, Basil, Powdered Garlic..
Great as a snack or with a meal.